The Ideapad 530S, Ideapad 330S and Ideapad 330 are the most exciting laptops unless you’re on a budget. 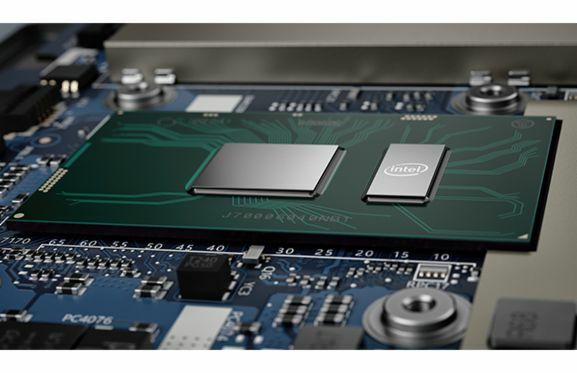 Then Lenovo’s new IdeaPad 330 and 330S budget laptops may seem pretty interesting thanks to relatively powerful configuration options and colorful, almost premium-looking designs. If your budget stretches a little further, check out the higher-end IdeaPad 530S by Lenovo’s Ideapad series. 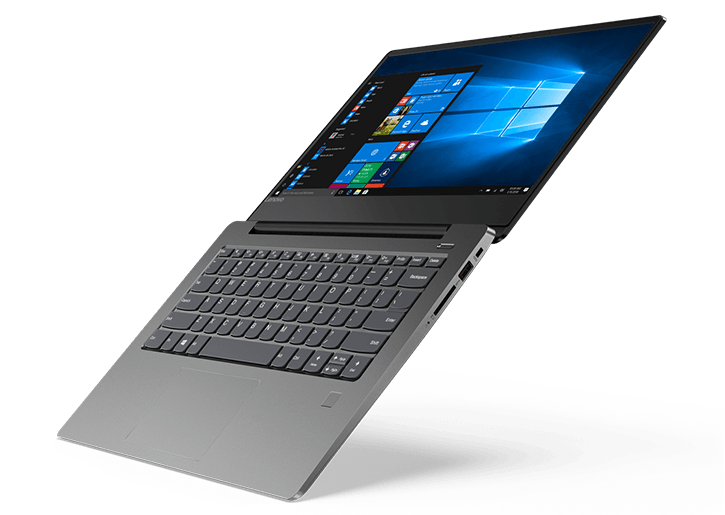 The Lenovo Ideapad 530S is a premium thin-and-light laptop in the company’s new ‘S-series’ ultra-slim portfolio. 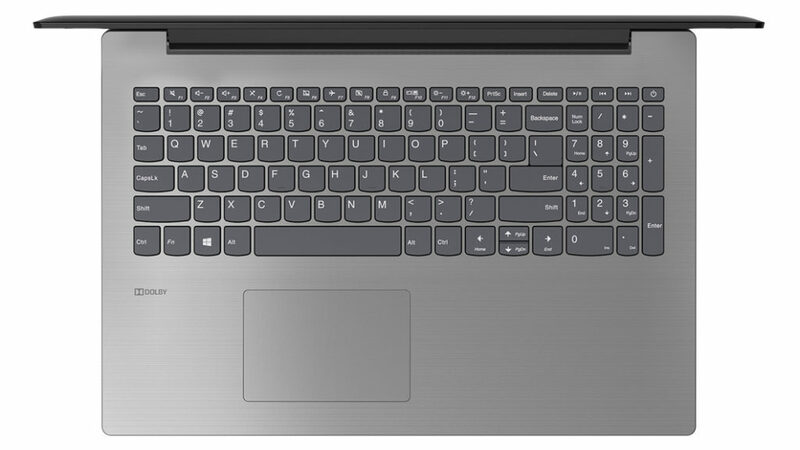 The IdeaPad 530S is the best of all the new IdeaPad models and is built from an all aluminum-polished metal chassis. It comes in Onyx Black, Copper, Liquid Blue, and Mineral Grey colors, and features vibrant 14 FHD and 15-inch WQHD IPS wide-angle displays. The Ideapad 330S and Ideapad 330, on the other hand, comes in platinum gray, midnight blue, rose pink, blizzard white and iron gray. The Lenovo Ideapad 530S Powered by 8th Generation Intel Core processors with 4, 8 or 16GB of memory alongside 128, 256 or 512GB PCIe SSD storage with Nvidia GeForce MX130 or MX150 discrete graphics for light gameplay and photo editing app. The Ideapad 330S comes with up to 8th Generation Intel Core i7-8550U Processor (1.80GHz, up to 4.00GHz with Turbo Boost Technology, 8MB Cache) and NVIDIA GeForce GTX1050 graphics with memory Up to 12 GB DDR4 2400 MHz and Storage up to 1 TB 5400 RPM + 16 GB Optane Memory and the Ideapad 330 comes with Intel’s Celeron Dual Core N400 paired with integrated graphics, or the 8th Gen Intel Core i7-8750H and the NVIDIA GeForce GTX1050 or Up to AMD Radeon™ 540 for gaming performance with 4 Gb to 12 Gb of RAM upgrade with 256 GB PCIe SSD with a 1 TB SATA HDD upgradable. 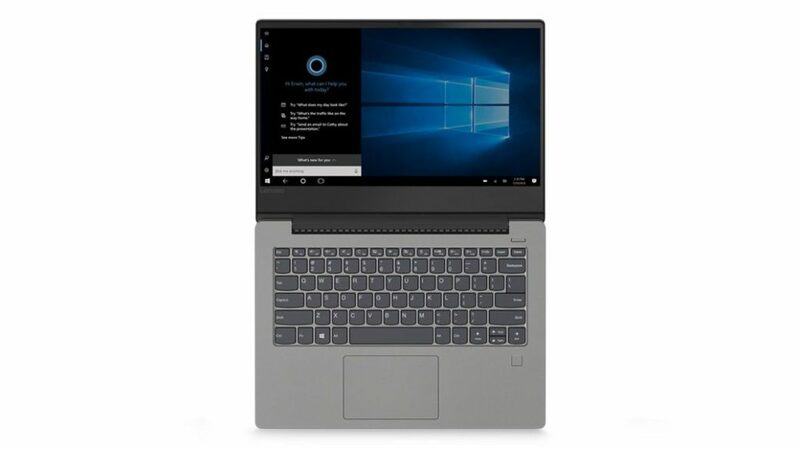 The Lenovo Ideapad 530S includes a backlit keyboard with its Windows Precision touchpad as well as a fingerprint reader with two USB 3.0 and one USB-C 3.1, a full-size HDMI output and an SD card reader ports and battery life up to 8 hours with a quick charge of 15 minutes gets you 2 hours of battery. The Ideapad 330S and Ideapad 330 with ports like HDMI, Ethernet, a 4-in-1 card reader (SD, SDHC, SDXC, MMC), and USB in both Type-A and Type C flavors, Audio Jack and battery life up to 6 hours, and also supports Rapid Charge—15 minutes plugged in will give you up to 2 hours of use. You’ll be surprised by the processing power Lenovo packed into this stylishly sleek notebook. Premium entertainment options, a fingerprint reader, and long battery life are just the beginning of a rich menu of features designed to make your life easier.